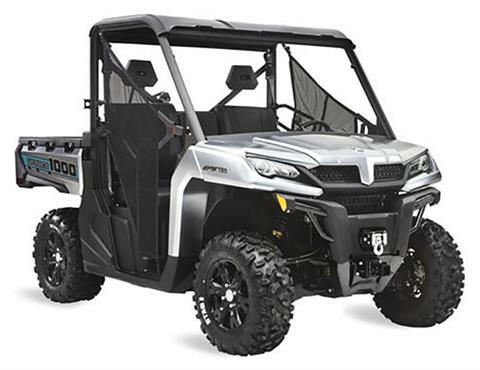 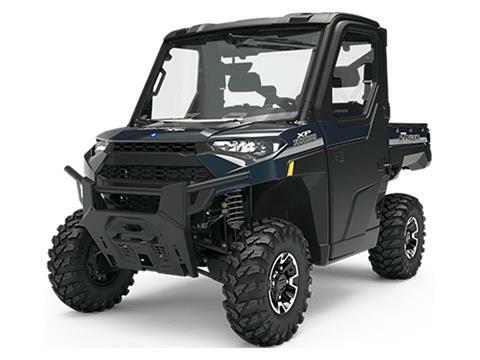 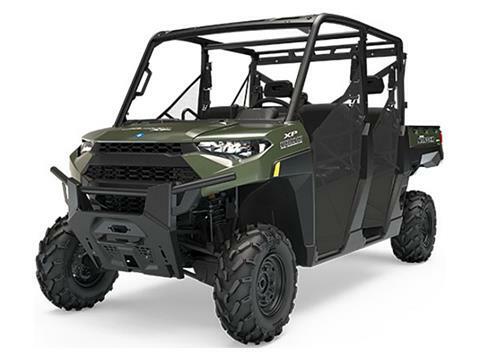 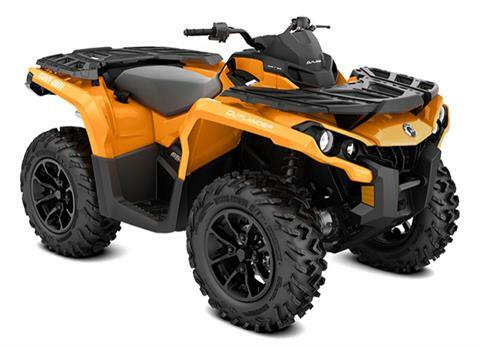 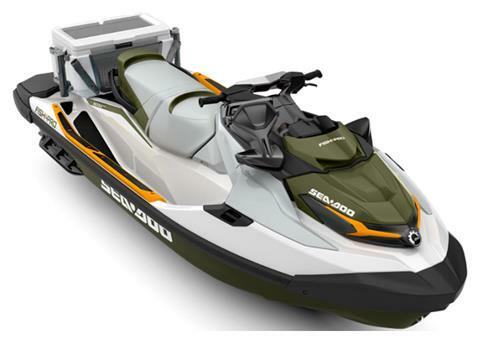 Sawgie Bottom Outdoor Powersports is located in Leesville, LA | New and Used Inventory for Sale | Can-Am, Polaris, Sea-Doo, Yamaha, Big Dog, Argo and Texas Bragg Dealer and more! Our dealership was established in Leesville, LA in 2008. 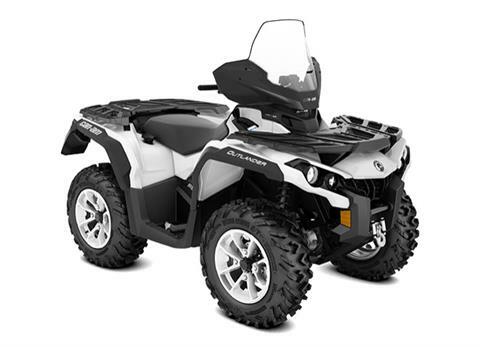 We are a Can-Am, Polaris, Sea-Doo, Yamaha, Big Dog and Texas Bragg dealer. We'd like to help you find your dream ride. 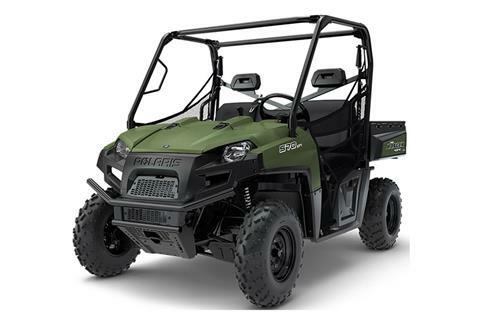 Stop by and see us today.